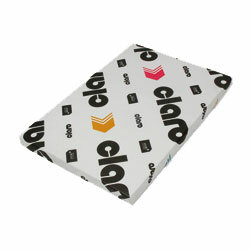 A range of high quality papers and card in A4 size. All A4 items shown below are specials and will be made to order. 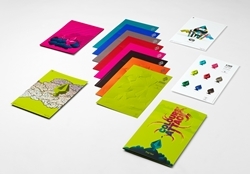 A satin coated paper and card for printing delicate images and text with an outstanding touch and feel. This product has been specially cut to A4 size. Please read disclaimer in product details page. A natural off-white shade that is very easy on the eye. It provides no colour distraction and is the perfect paper for printing music scores. It is a very similar shade to that used by many leading and respected music publishers. This product has been specially cut to size. Please read disclaimer in product details page. SBS (Solid Bleached Sulphate) matt coated single sided board. For the highest quality graphical applications, including greeting card production and luxury packaging. This product has been specially cut to A4 size. Please read disclaimer in product details page..
1 - 5 packs - £48.19 per pack. 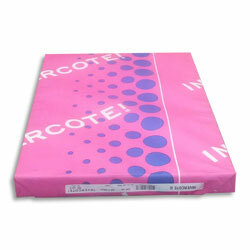 6 - 7 packs - £46.89 per pack. 8 - 9 packs - £44.99 per pack. 10+ packs - £42.49 per pack. 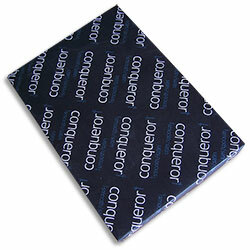 This product has been specially cut to size or drilled. Please read disclaimer for cut-to-size / drilled products in product details page.